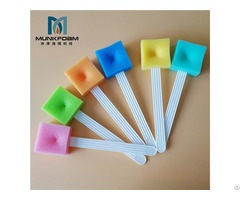 Business Description: With the in-house R&D center, molding department, injection molding workshop, screen printing line and packaging line, we can provide turn-key service for our clients. 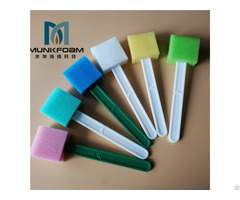 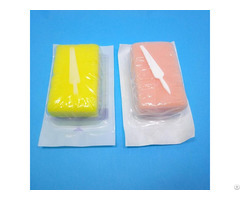 Our core products are micro applicators, prophy brushes, prophy cups, air-water syringe tips and X-ray barrier envelopes. 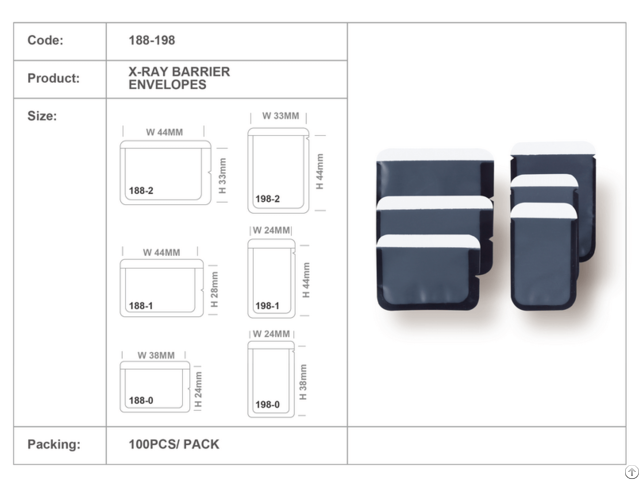 More dental consumables are available in our product catalog.